Award-winning brewery Asahi Shuzo will be opening its first overseas retail outlet, in Paris, France, in spring 2014. The outlet will also feature an outlet. The brewery established an overseas office, Dassai France, in August 2013 and having selected a location is now conducting training for local staff. 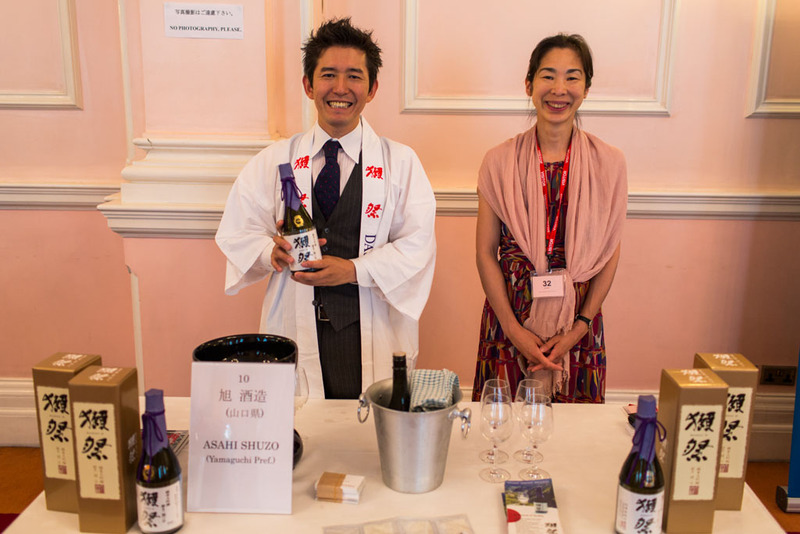 Asahi Shuzo has built an impressive reputation for its Dassai brand; its Dassai 23 Junmai Daiginjo won the Junmai Gingo/Daiginjo Trophy in the 2013 International Wine Challenge and has also won multiple awards at sake competitions run at the Japan-themed event Hyper Japan since 2012. The brewery has enjoyed considerable success over the past few years, with steadily increasing profits year on year. Revenue from overseas accounts for around 10% of total sales, placing Asahi Shuzo among the more internationally focused breweries. Increasing sales overseas have promoted the brewery to expand production facilities; production capacity is scheduled to treble by 2015.